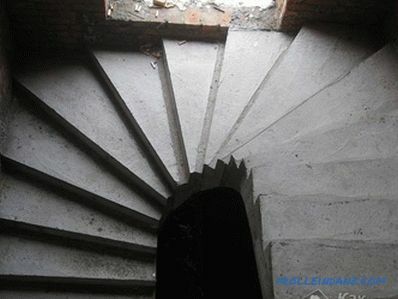 Building technologies do not stand still. Already a thing of the past, or almost gone line, hydro, malki and plumb lines. To replace them come more and more "smart" tools, among them not the last place is occupied by a laser level. Of course, this level is, firstly, convenient, and secondly, compact, and thirdly, accurate. If you purchased it for your construction needs (or maybe just thinking to buy), then, most likely, you know how to use it. But it may happen that they bought, bought, however, that this and how to use it, did not really understand. The point is fixable, the benefit is the Internet. So, let's talk in this article about how to use the laser level. The laser beam should not run across unnecessary objects. This, as you understand, will lead to the fact that you simply will not see the projected line. The laser device must be located no more than the maximum distance from the object, which is indicated in the instruction. It is worth saying that the degree of error will decrease as you bring the device closer to the measured plane. Therefore, it is important to put the device as close as possible. It may, of course, be necessary to project the beam onto a more distant object. In this case, you can additionally purchase a special receiver (if not provided in the kit) for laser levels, which is able to make the laser beam more powerful. Make sure that the device is installed on a flat surface. 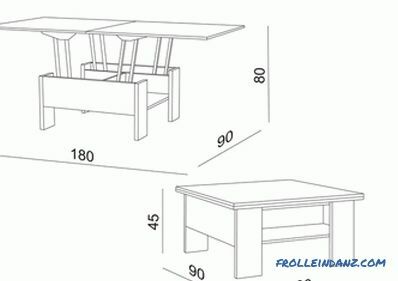 This may be, for example, a table. Having fixed it on a tripod or a special holder, ensure complete immobility of the laser level, which will minimize measurement errors. 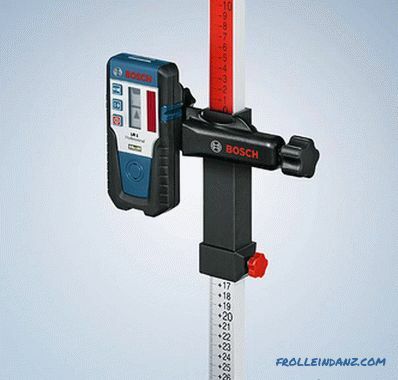 Before you start working with a laser level, you must align it with respect to the horizontal plane. In this case, use the bubble level built into the device. In some models there is such a function when the device itself can align itself. The fact that it is uneven, you will understand when the level will begin to give the appropriate signal, meaning that there is a slight bias. If the signal stops, then everything is fine. However, do not think that the device is so smart, and can do without you. With a slight deviation: 10-15 o the laser level will still cope, but with a larger error it will have to be corrected manually. Do not forget that the radiation from the device can injure the eyes. Therefore, be sure to take care that all those who are in the room at that moment are warned about the need to comply with security measures. In no case do not allow children or animals near the working device, and do not forget about the possibility of injury yourself. After this preparation, you can use the device. The available instructions will help us in this matter. The description is quite detailed, but for understanding is not always accessible. Therefore, it would be better to start with the simplest models. The presence of levels of several bubble levels will help us to make the appropriate setting, tightening the screws. 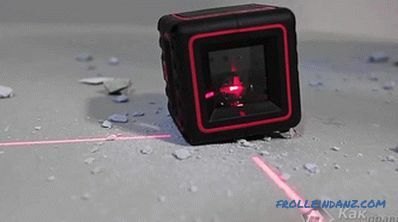 If you take a prism laser level, it can simultaneously emit two lines: horizontal and vertical. If necessary, we can leave only one of them and turn off the other. 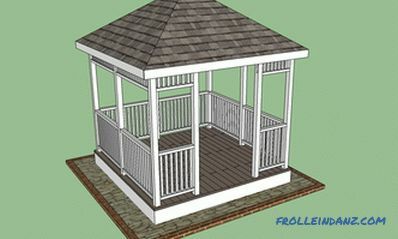 For example, when checking the vertical of the doorway, we do not need the function of building horizontal beams. On some point-type laser devices that emit lines for a plumb and parallel to a point (nadir, zenith), these modes can also be turned off due to uselessness or, conversely, turned on as needed. In a rotational laser level, there are two more functions: the magnitude of the scan angle and the speed with which the laser beam rotates. The line is projected, as a rule, in the same plane, although there are some models where you can simultaneously project the vertical axis. We have already said above about the so-called receiver of laser beams, which can really help if you have to work outside when the sun is bright. The laser beam receiver and laser level must be from the same manufacturer. Otherwise, due to the incompatibility of the models, the laser device may unpleasantly surprise you with the absence of visible lines from the beam. In the event that you find yourself in such an unpleasant situation, you can increase the power of the laser beam due to the reflective plate.It is enough to fix it on the measured object and you can get the long-awaited projected lines, although, perhaps, not so bright. 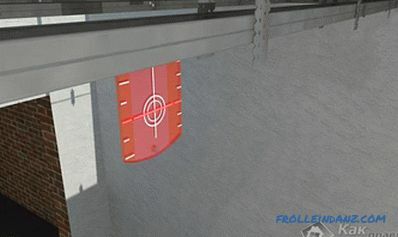 As a rule, a laser level kit, regardless of model and cost, has a target target - an ordinary plastic plate that practically no different from the target that we used to see in the dash. What is it for? Of course, not for entertainment. 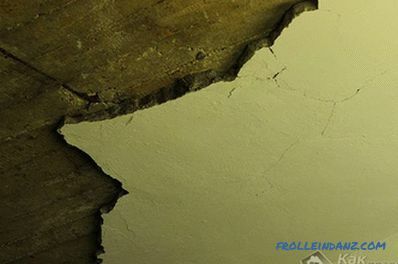 If, for example, we need to make a hole in the wall several centimeters lower than on the opposite, and the distance between these objects is about 50 meters, then this target will help us. Putting it on the necessary label, it will be easy for us to hit the laser beam exactly at the target and, thus, this task will be solved. What if the walls are 100 m apart? At this point, one can not do without. Imagine that some models of levels are equipped with an optical sight or sight, which is great for us to help with such a range of "shooting." The need for it arises when it is necessary to outline on the object two or several lines located in parallel with respect to each other and between which there is the same distance. The rake also serves to change the height of the laser device, which at this moment is located on a tripod. Perhaps, to understand how to properly use a laser level, we need to talk more specifically about how to put it into practice. For example, we decided to put laminate in the room. This requires a perfectly flat surface. How does a laser level help solve this problem? Install the device on the floor, fixing it on a tripod. With the help of built-in bubble levels we align the level. Turn on the laser device and mark ideally projected horizontal lines on the vertical plane with a strap soaked in dry blue. We deploy the device and project the lines onto the other walls of the room, repeating the same steps. It is worth saying that in this case it is very convenient to work with rotational models, since they do not need to be turned each time. When working, they beat off the projection at once across all the walls of the room. That's how to align the floor of the laser level will stand in good stead. 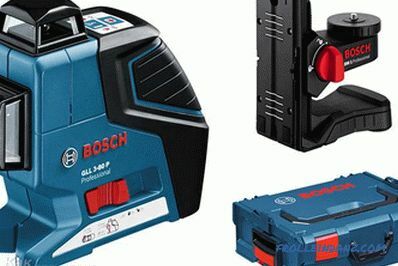 As for the rotational models, it is especially worth highlighting the laser levels of the Bosch company. They are highly accurate and workable, even under adverse conditions: high humidity or dust. 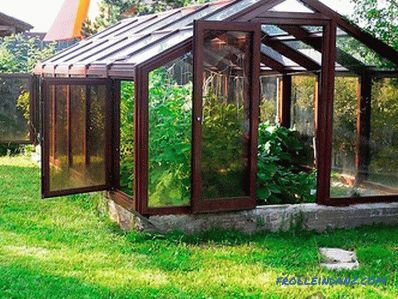 This allows the device to be used outdoors, without worrying that the quality of its work may suffer. With the help of nitrogen, the optical system of the "Boshevsky" level is well protected, so it is not afraid of condensate. 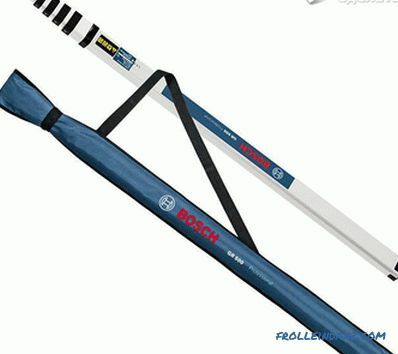 It can be successfully used at temperatures from -20 to +50 º C.
Bosch Levels can also be easily used by those who are not engaged in construction professionally. 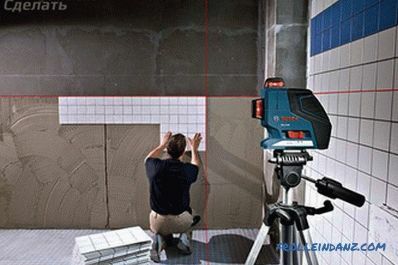 It was this German company that, in its time, was the first to launch a rotational model of a laser level capable of repelling a projection simultaneously around the entire perimeter of a room. It is worth adding that German laser levels are in great demand among professional builders. True, these devices have only one, but a significant drawback is the price. 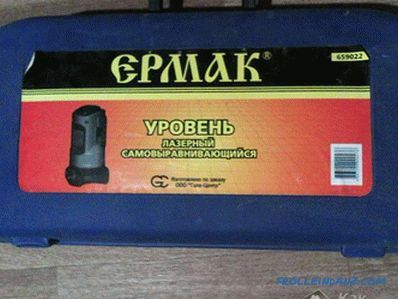 In the segment of rotational models, one cannot help mentioning the Russian laser plane builder called Ermak. When working with tile, installing panels or porcelain stoneware. When decorating walls with paintings and photographs. Installation of window and door blocks. Laying of engineering communications and cables. In other words, Russian-made levels are indispensable assistants in work, where special accuracy is needed in arranging various elements either horizontally or vertically. It is worth saying that the advantages of this level are that it is fairly simple to operate, has quite bright LED rays and, as already noted, does not need to be manually tuned. With all this, the price of such a level is quite affordable for the wide consumer.